Like you, we have our own unique style and we found a way to express that with a personal Made In Italy lifestyle collection. We’ve hand selected luxury Italian items with the highest quality, craftsmanship and value. 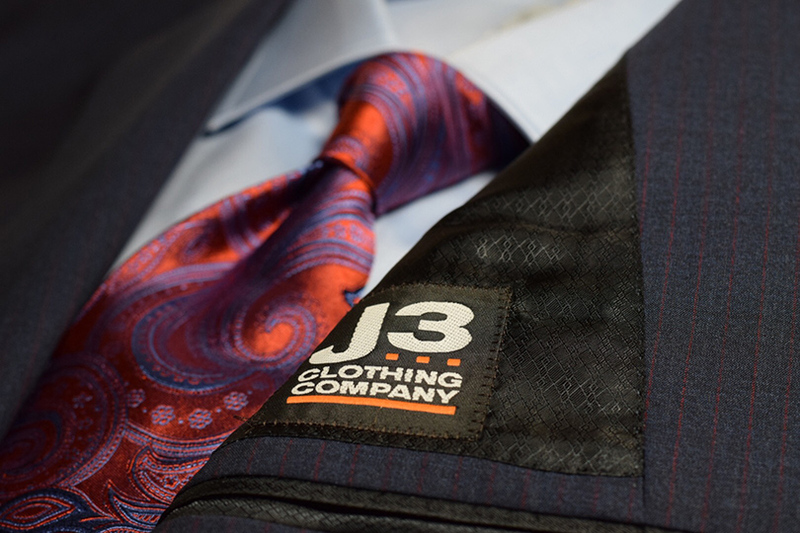 Each piece of clothing within our J3 Clothing Made In Italy brand showcases creativity with perfect elegance.